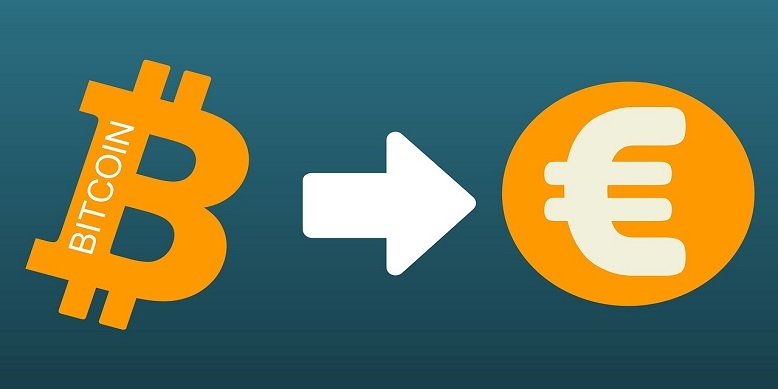 Cryptocurrency’s advantages over traditional payment methods – its low processing fees, added privacy, decentralized nature, ability to prevent chargebacks – are the factors drivingits adoption. Online dating is not an exception, quite a few companies are betting on crypto in an attempt to lure more users. We’ve found 4 great online dating services that are accepting Bitcoin or other cryptocurrencies in 2019. Luxy, a Hong Kong-based millionaire dating startup, announced that it will accept Bitcoin for payment in February, 2018. Luxy is “like Tinder but without poor people,” as the company reportedly said. Its users have a minimum yearly salary of $200,000, while over 40 percent of its income-verified members earn at least $1 million per year. They have plans to gradually add support for more cryptocurrencies as they go. If this sounds intriguing to you, we’ve recently wrote a post on Luxy. Feel free to read it to learn more about their services. OkCupid, one of the biggest dating sites out there, has been accepting Bitcoin as a form of payment for many years, since 2013 to be exact. To process Bitcoin payments OkCupid has partnered with Coinbase. “Google among the dating sites,” as they touted themselves, OkCupid was acquired by Match.com division in 2011. Since then, their active user base has grown to over 35 million according to the last data revealed by the company. A-List premium subscription costs $9.95 a month which is 0.0027 BTC, according to conversion rates at press time. This Russian-founded, UK-based dating and social networking site enabled its 200+ million users to pay with Bitcoin in January, 2015. To this end, Badoo partnered with Smart2Pay, a Dutch online payment provider. 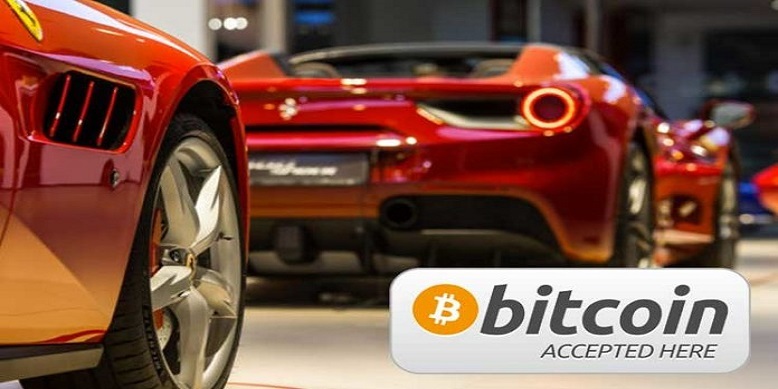 Bitcoin payment option was initially available in Italy, Spain, and the UK, later they expanded to additional 20 countries, and the list is likely to grow. In 2018, there were over 348 million registered users from 190 countries on Badoo.com. 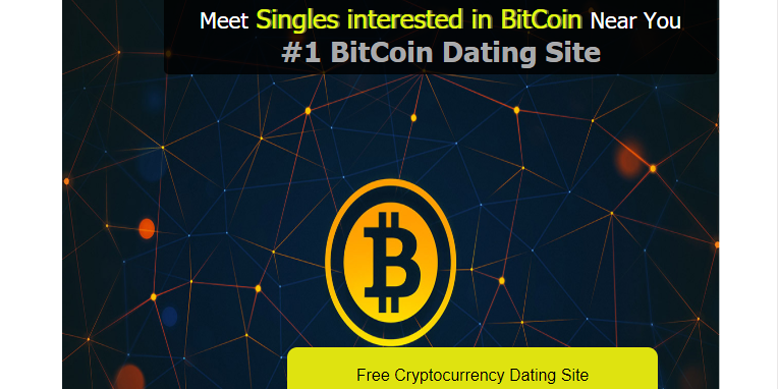 This is an online dating site and social network that helps meet new BitCoin friends. 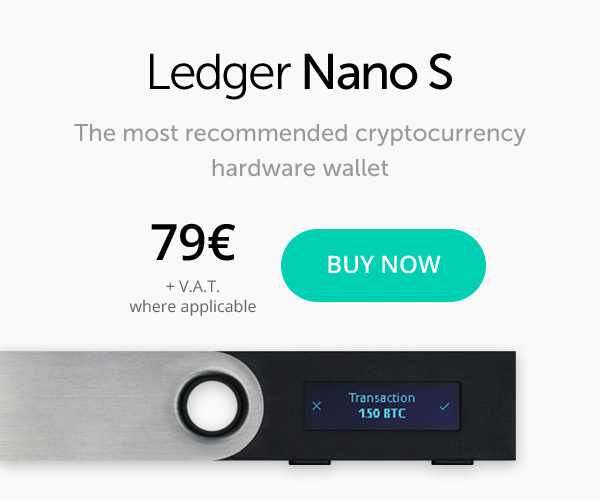 The service is primarily built for cryptocurrency enthusiasts. “Whether [you’re a] bitcoin kinda girl or totally centralized Ripple is your vision for the future we welcome all singles into trading, buying, and investing into cryptocurrency,” the website proclaims. 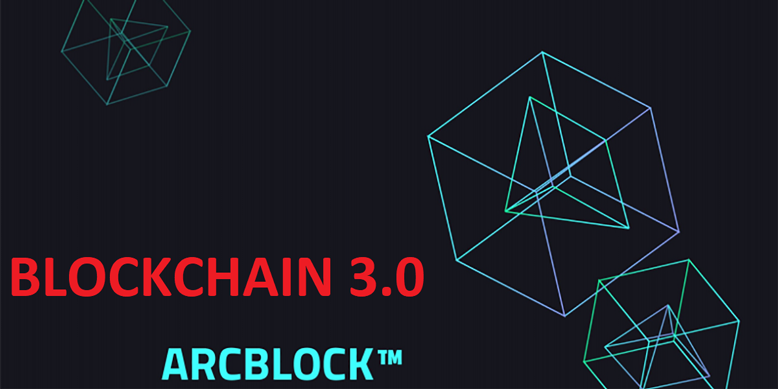 Besides regular matching and chat features, the site has discussion groups where users can discuss topics like alt coins and the future of blockchain currency, and maybe meet like-minded soulmates. We’ve found other online dating websites that reportedly accept cryptocurrencies, for example, Sparklet, a Bitcoin powered online dating website that is still in development, HePays, Single.dk, and Date-Asia. But we couldn’t confirm whether they still accept any crypto. You may want to go online and contact those services directly to see if any of them is a good option for you before signing up. Good luck!